Host the next Men’s World Cup! 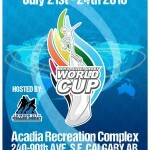 The Men’s Roller Derby World Cup is pleased to display the poster for the 2014 tournament. Enjoy!